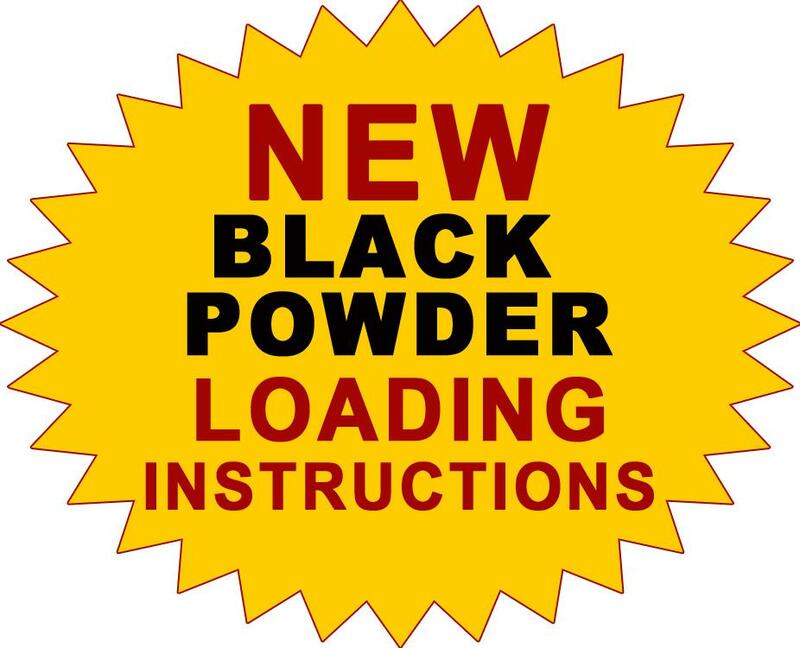 The only black powder precisely formulated and 100% American-made to insure consistent, accurate and safe shooting. 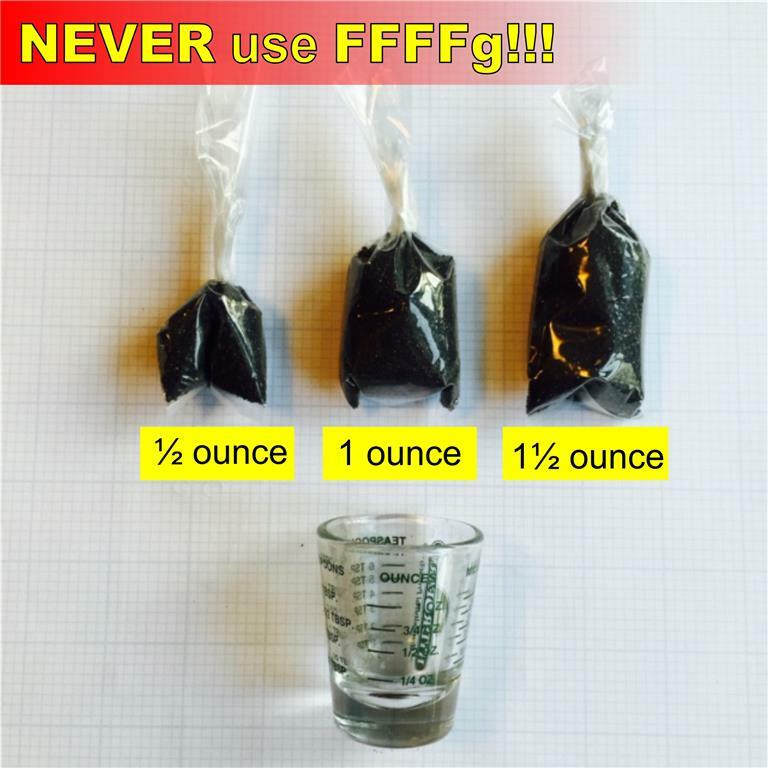 We do NOT recommend FFFg. (These may have a P on the label, which stands for Pistols) These are VERY fine and do not burn clean in cannons. This will foul up and dirty the firing chamber causing many problems as much of the powder will remain. Measure out desired charge and pour into the plastic bags provided. Pinch of at the top and secure with scotch tape. 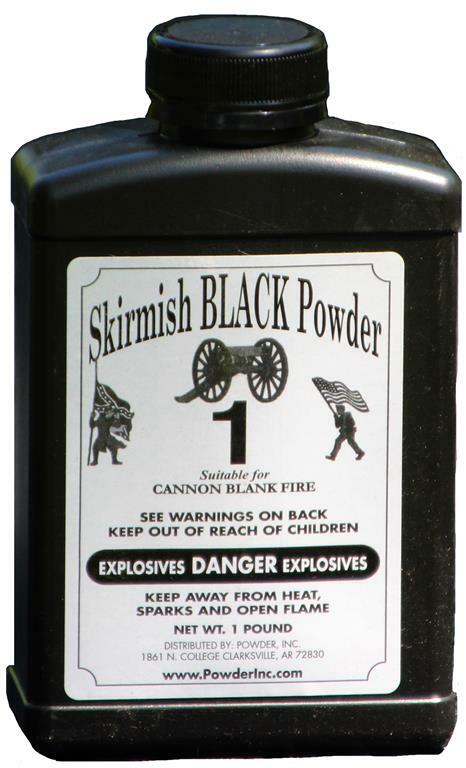 NEVER USE MORE THAN 2 OUNCES OF MUZZLE LOADER POWDER IN ANY ONE SHOT! !